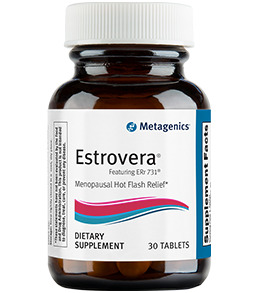 Estrovera, featuring ERr731, provides safe, natural menopausal hot flash relief that performs as well as low-dose hormone therapy. 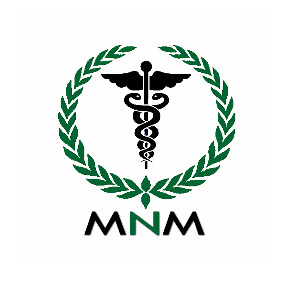 Safety and effectiveness have been demonstrated in long-term clinical studies and it has been shown to significantly reduce multiple menopausal symptoms. Estrovera, featuring Err 731, has been safely used for over 20 years and is supported by unprecedented scientific validation. Estrovera provides relief for multiple menopausal symptoms, including hot flashes, sleep disturbances, mood swings, irritability, anxiety and sexual problems. Do not use if pregnant or nursing. This product is contraindicated for individuals with any known or suspected estrogen-dependent illness. 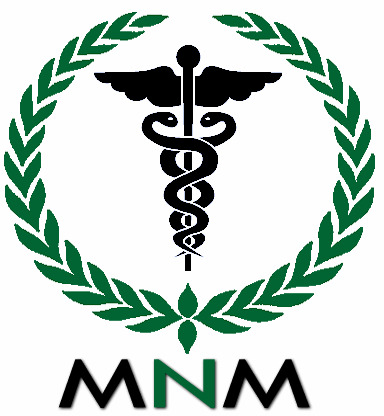 If taking medication consult your healthcare practitioner before use.